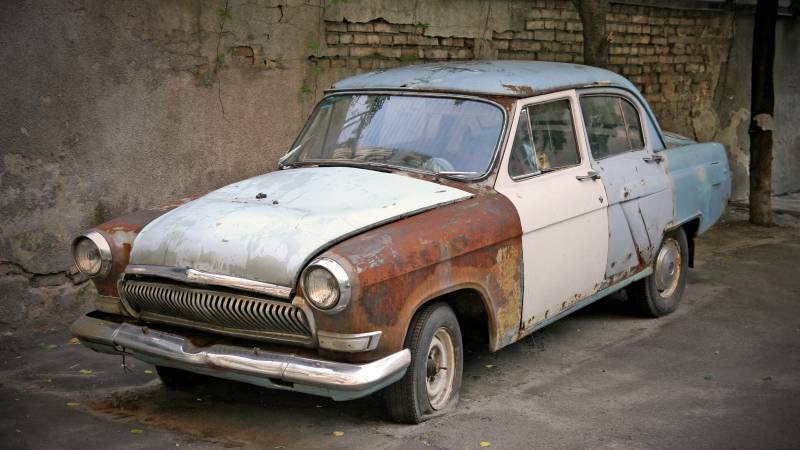 Do You Know What Most People Get for Donating an Old Car? If you have an old car you’re trying to get rid of, the options can seem daunting. Do you try to sell or scrap it and make some cash? Or should you donate it for free? Donating your old car might be your best bet. But why donate an old car to charity when you could just junk or scrap it? The most obvious answer is that donating your car is a nice thing to do – but you have more to gain by donating your car than scrapping it. There are financial benefits to donating an old car, and you could reap thousands of dollars back for doing so. Even the oldest, most worn-out cars are worth something. The metals and wiring in an old car are valuable, which is what junking and scrapping businesses seek. Other components, such as radios, can also have value, along with any other undamaged parts. This can mean your car is worth something even if you think it’s worthless. If your car is still in working order, or only needs minor repairs, then that adds even more value. However, in any case, your old car is worth money. And when you’re trying to get rid of it, it’s important that you try to get as much as it’s worth when passing it along to someone else. Believe it or not, giving away your car can actually make you more money than selling it! Donating a motor vehicle to a 501(c)3 charity or a religious organization, as explained by the DMV, can get you a significant deduction on your taxes, which, in turn, can give you thousands back. The tax deduction you get from donating a car can be a huge benefit to you when tax season comes around, and, if you’re only barely above a bracket’s requirements, it can actually push you below your normal tax bracket and save you far more than the value of the car. Generally, however, you’ll only be earning a deduction equal to the value of the vehicle. For some vehicles in bad shape, this may not be any more than what you’d get from scrapping or junking it. But for many, that amount can be quite a bit more, netting you the market value of the vehicle. This means that if your old car is functional and holds any market value, you stand to make quite a bit of cash by donating it. 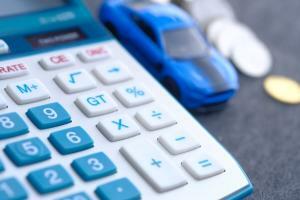 Getting that car donation tax deduction can be enticing, but there’s a bit of a complicated process you have to follow in order to qualify. First, you’ll have to make sure the charity you’ve chosen is an IRS-designated nonprofit. You also need to make sure the organization accepts vehicle donations. You’ll then need to provide information about the vehicle, including the make, model, body, VIN, mileage, condition, and the date you last drove it. You’ll also have to transfer the title of the vehicle. 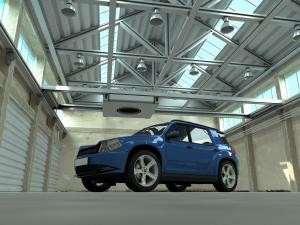 One of the most important steps is to have the vehicle appraised. This is key to knowing how much your old car is worth for that tax deduction. You should also talk to the charity about its intended use of the vehicle, as that affects what amount you can take in deductions.If the charity is selling or auctioning the car, for example, then you’re only able to deduct the sale price. 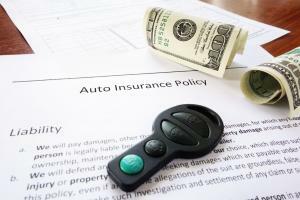 But, if the charity is planning to use the vehicle or give it to a person in need, then you may be able to deduct the full amount of the car’s value. Now that you know just how beneficial donating your old car can be, do your homework and learn what steps you need to take to get yours donated. During tax season, you’ll reap the benefits – and all you need to do to get started is find the right charity and research your car’s worth. Interested in donating your old car? Start a search today.